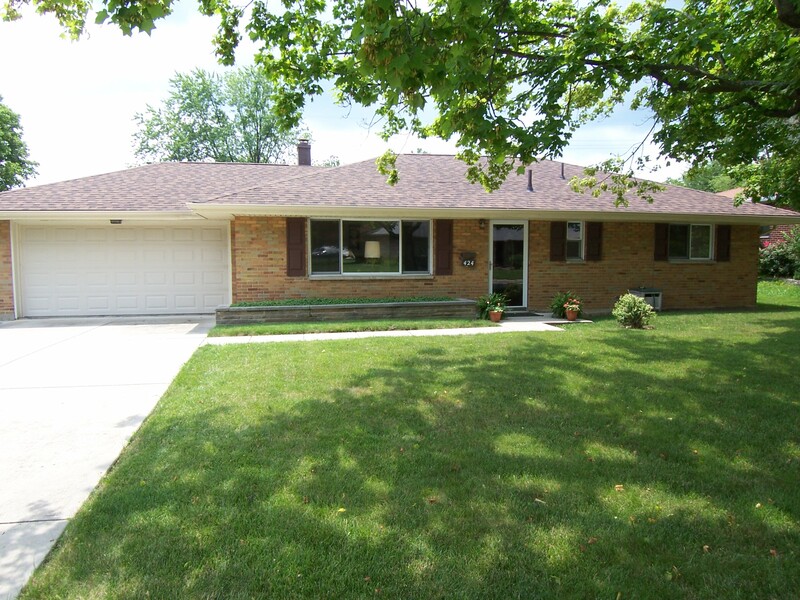 This home was listed by another agent for 5 months without an offer, before being listed by me. Upon my advice, the sellers made some very minor and inexpensive staging changes, and combined with my unique marketing plan, and we had this under contract within a month, with no price reduction. Want to know how we did it?  Contact Theresa Lussier, The Home Group Realty Co, 937.343.1411.